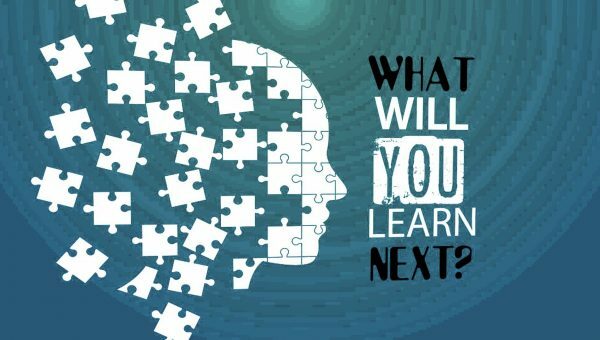 You are trying to get your child involved in an extracurricular activity but getting nowhere. You inquire about such pastimes as hockey, soccer, baseball, football, and swimming but your child is not interested in any of them. Finally, your son or daughter speaks up and expresses their interest in taking a dance class. While sports have historically been the common option for children’s leisure, dance classes have become increasing popular over the years. 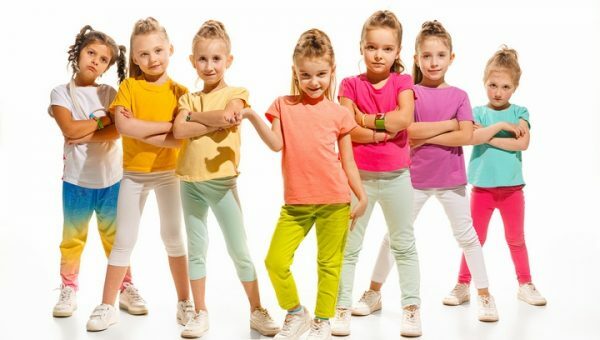 There are many reasons why you should consider signing your child up for dance classes and the most important are discussed below. Signing your child up for a dance class will allow the opportunity to meet new people. Dance studios foster a sense of community and belonging and your son or daughter will definitely cherish this feeling. Classes will help build your child’s social skills as they interact with fellow students and teachers. Dancing cohesively in a group will allow your child to experience being part of a team and working with others towards a common goal. Your son or daughter will definitely enjoy spending time and making friends with like-minded individuals. In a world taken over by video games and social media, taking a dance class will allow your son or daughter to maintain or improve their health instead of sitting around using these applications for extended periods of time. 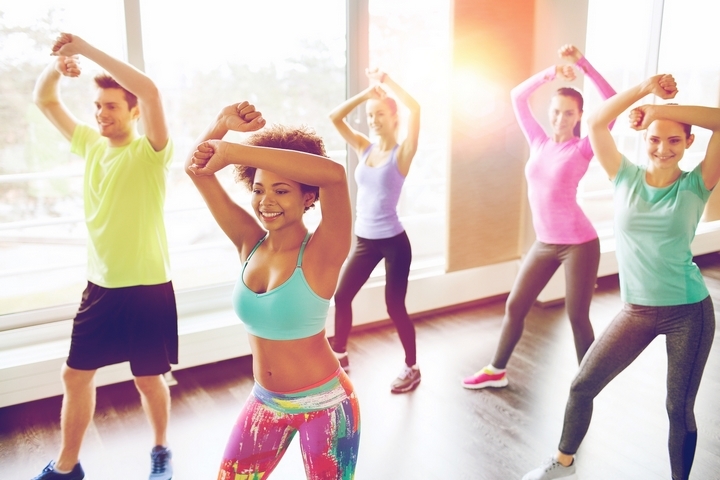 The classes provide a continuous physical workout in areas such as arms, legs, and stomach and it has been proven that the act of dancing is related to healthier blood pressures and metabolisms. Dance classes can also improve mind and body coordination by helping your child understand a dance move and what their body needs to do to achieve this move. As your child progresses in the class, their self-esteem will improve as their abilities develop. 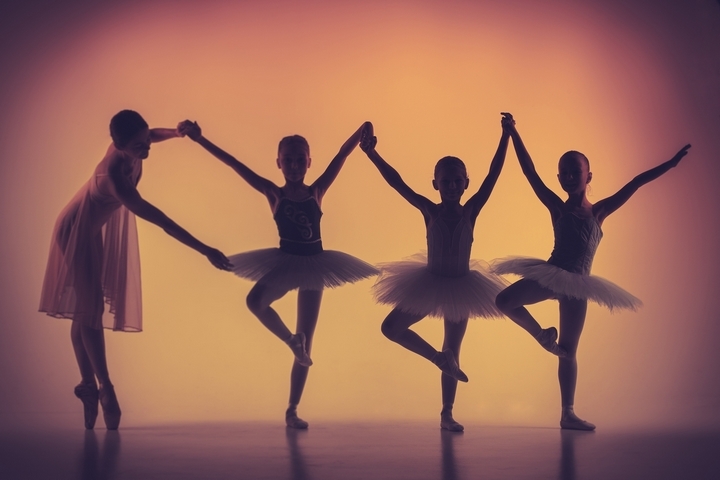 Dance classes allow your child to maintain their creative side or develop their artistic skills if they are lacking. Most people think of dance classes as strict regimens of moves that need to be learned however the classes provide your child plenty of space to express themselves and add personal touches to dances. 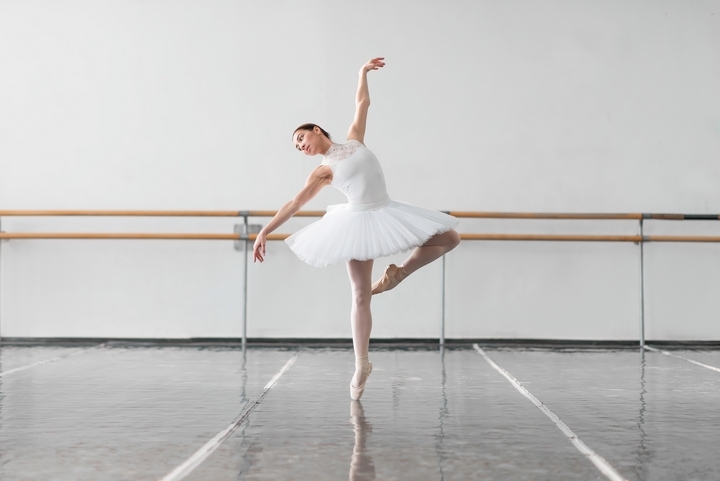 A dance studio has many different offerings such as ballet, jazz, tap, hip hop, and contemporary allowing your son or daughter to choose a genre that interests them. 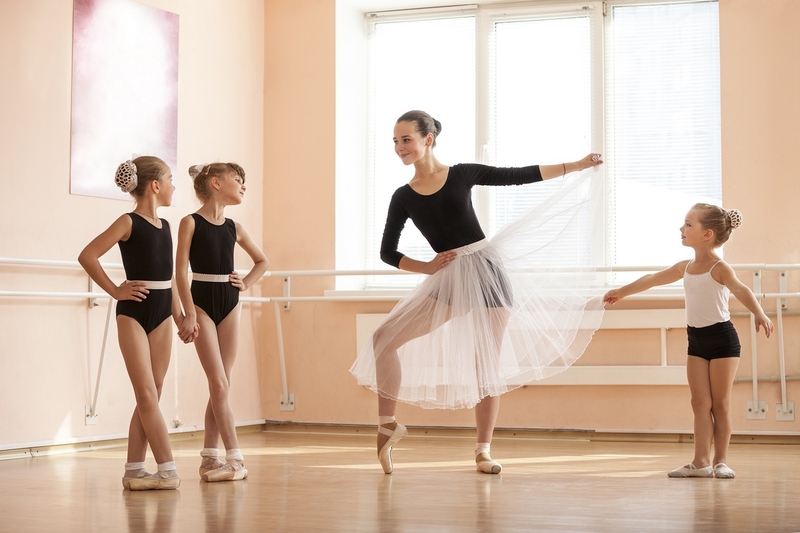 For many people dancing becomes a life-long passion so enrolling your child in a dance class can have the potential to positively impact their life and give them a healthy outlet starting at an early age. Dance classes do allow your child to have fun but at the same time they teach the values of discipline and hard work. The classes require a participant to do their best while attending and practice their dance moves on their own time. They teach a child to pay attention to detail and work as a team. 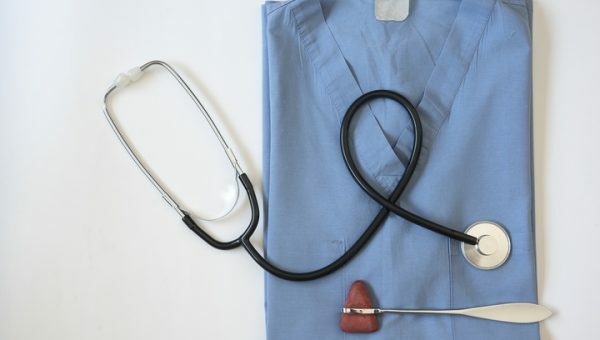 By learning ideals such as discipline, hard work, teamwork, and concentration early, your child will be able to carry these over to other parts of their lives and enjoy a great deal of success in many areas.